Culinary Adventures, Mexico. This month we took a trip south of the border to Mexico. We wanted to celebrate Cinco de Mayo the whole month of May. Everyone loves Mexican Food and everyone has their favorite dish. 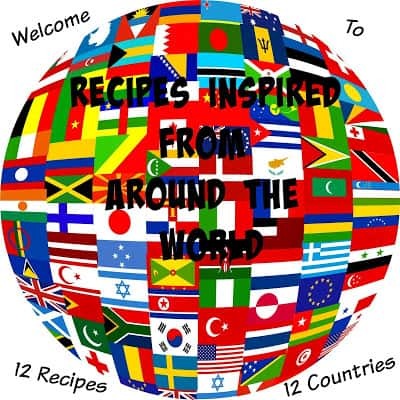 Mexican food and Mexican dishes are very diverse, tasty, spicy and above all, very affordable. 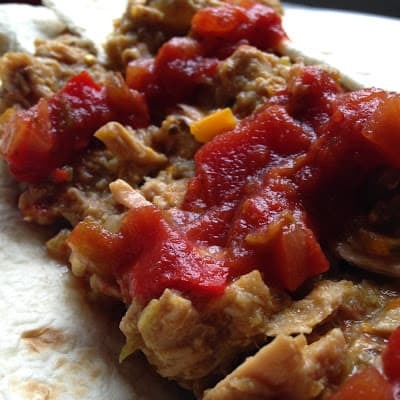 Pork Carnitas con Chilies is a spicy and delicious recipe. Chilies Renellos are large poblano chilies stuffed with cheese or spicy meat (picadillo) Poblano chilies are mild but the sauce may not be. Enchiladas are tortillas coated in a tomato and chili sauce and filled with vegetables, chicken or pork, then folded and baked. Quesadilas are tortillas stuffed with cheese or other ingredients, folded and grilled. Tacos are the most well-known. They are tortillas fried until crisp and filled with various fillings. Tamales are a cornmeal paste wrapped in corn or banana husks, often filled with chicken or pork and/or vegetables and then steamed. Tortas are Mexican sandwiches. Tostadas are thin, crisp tortillas filled with guacamole, sour cream, chilies, chicken, beef and so on. Maize~ Maize is the most basic necessity in the Mexican kitchen. It is the most planted crop in the Mexican region. The country grows more than 42 different types of maize. Maize is the basis of most Mexican cuisine. The primary way maize is consumed in Mexico is the tortilla. Tortillas come in several different colors according to the type of maize used to make them. Tortillas are made and sold everywhere in Mexico. Frijoles~ Beans are part of everyday meals in Mexico. Frijoles are served either soupy in a broth or mashed and fried, (refried beans). You can walk into any market in Mexico and be greeted with a large selection of dried beans. 70 % of Mexican dishes contain beans. Beans are an important and integral part of Mexicans daily nourishment. Mexican cooks take pride in the process of simmering a pot of beans quite seriously. Chilies~ Chilies are the soul of Mexican Cooking. Chilies have been present in the Mexican kitchen since 7500 BC. Sauces called Moles’ are the crown of Mexican cooking and are a blend of several types of chilies. In Mexico, many varieties of chilies are used to create a single dish. Chilies are a rich source of vitamins and complement other native foods in the Mexican diet. Chilies are eaten fresh, roasted and dried. Salsa~ Salsa in Mexico is actually just a sauce. Very similar to our taco sauce, not like the salsa it is most commonly associated with, the mixture of tomatoes, onions, chilies and cilantro and Guacamole is a very simple blend of mashed avocado, chopped onions, chilies, and cilantro. Tequila~ The infamous spirit of Mexico is Tequila. Tequila is deprived from the blue agave plant. A spikey bush, often seen growing in the fields. Mezcal is a cruder form of Tequila, traditionally served with a worm in the bottle. The worm is eaten when the bottle is empty. Place all ingredients in a slow cooker, turn slow cooker in low. Cook for 6 to 8 hours. Cool. With slotted spoon, remove cubed pork. When pork is cool enough to handle, shred pork. 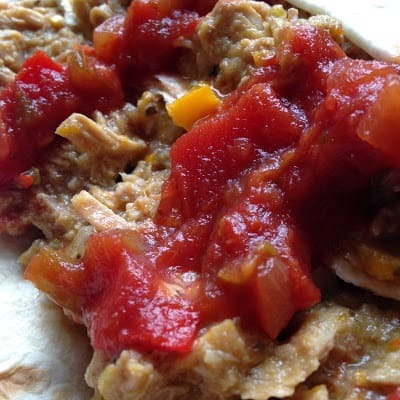 Return shredded pork to slow cooker. Turn slow cooker to high, cook for 1 or 2 hours more. Serve with: Flour tortillas, salsa, minced fresh cilantro, lime wedges, sour cream, shredded cheese and/or avocado slices.